The Queen of All Media has teamed up with the country's number one makeup brand. What's so fascinating about Kris Aquino ? For years, the Queen of All Media has been serving us unapologetic interviews, entertaining tactics of shade, and no-holds-barred opinions on practically anything that catches her attention. Kris always calls it like she sees it and is not afraid to say what most of us are thinking on social media, press events, or on her own vlogs. There’s no denying that she’s a force to be reckoned with. After all, she’s become someone we can relate to: a foodie at heart, a shopping addict, and a certified makeup lover. 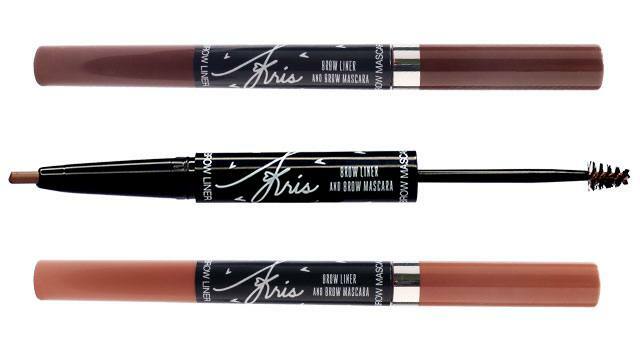 A convenient double-edged brow product, it comes in two wearable shades, Happy Taupe (light brown) and Beyond Brown (dark brown). One end features a brush that expertly defines, colors, and grooms the eyebrows, while the other end is a retractable liner with a unique teardrop shape that creates soft, subtle but defined brows. 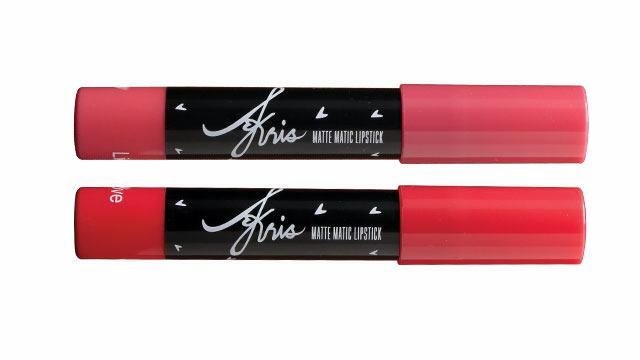 These balmy, moisturizing products sit comfortably on the lips and come in two shades, named Life (Pink) and Love (Red). For those who prefer a more striking pout, go for the highly saturated liquid lipstick version of the Life and Love Matte Matic lippies with a wand-type applicator for easy use.